In the world of manufacturing, the most financially and physically devastating issues can occur due to even the smallest of mistakes. No matter how busy or fast-paced your business may be, ensuring quality and safety are crucial to your factory’s success. Nobody understands this better than Kia Motors of Slovakia. 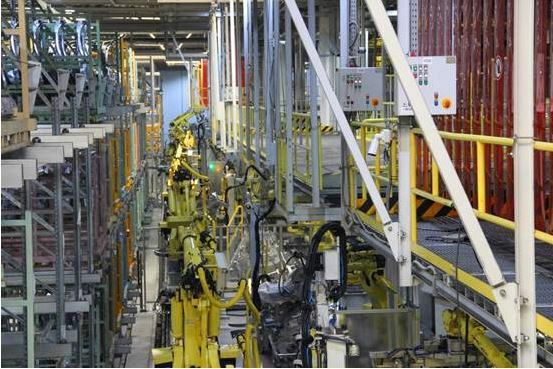 Kia Motors of Slovakia is the most modern production facility of Kia Motors. Located in Teplička nad Váhom, Slovak Republic, it is the first and only Kia production facility in Europe. Currently, there are dozens of Uniview brand cameras and NVRs in this facility. 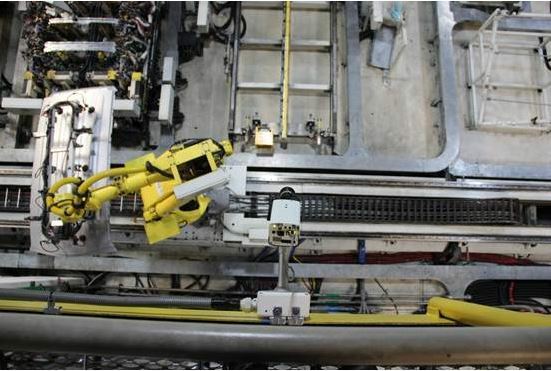 They allow operators to monitor the delivery of components for production, as well as production activities. 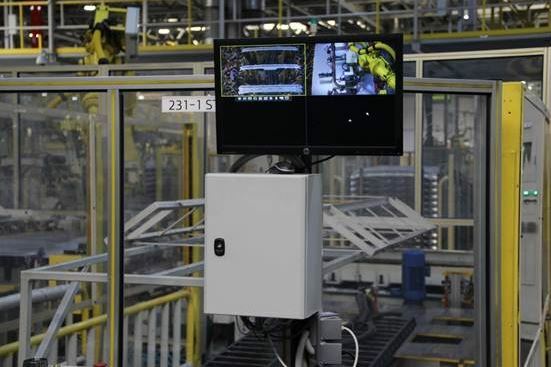 Due to the reliability of these cameras, the welding and sealing of components can be overseen in real time, allowing operators to catch any faults in the production process before they become a costly mistake for the company. They can even snapshot all robot activity, and by pairing up each robot with the Vehicle Identification Number (VIN) of the car it’s working on, All robot actions can be traced with both written and picture/video information. Consistency, quality, and accuracy… every time. That’s the dream of manufacturers everywhere. Moreover, the special firmware and specialized proprietary U-code codec of our cameras ensure lightning fast response times and save on storage space. 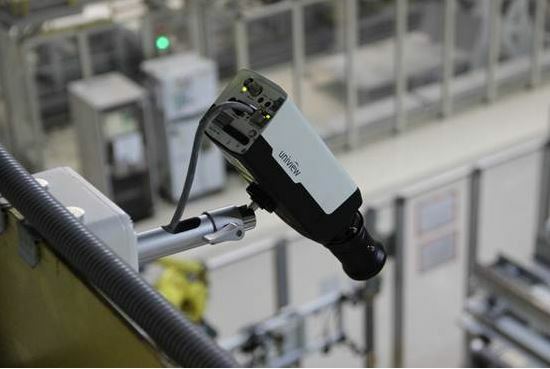 Industrial cameras provide exceptional image quality and an attractive design suitable for any modern production facility. Kia puts their trust in Uniview to ensure their products retain their award-winning status for safety and performance. Where will you put yours? Scroll down to view security solutions like Kia’s, found for the best price and guaranteed quality exclusively at World Eye Cam. All of our products come with FREE lifetime technical support by phone, email or chat. Our technicians are here to help with whatever questions you might have. We can help guide you through the step-by-step process of building the best surveillance system with tips on the best cameras, recorders and accessories for your needs and budget. Our team will make sure you have everything you need for the most affordable cost. Call us today at 888-211-2288 for more information on how to get your surveillance system project started.